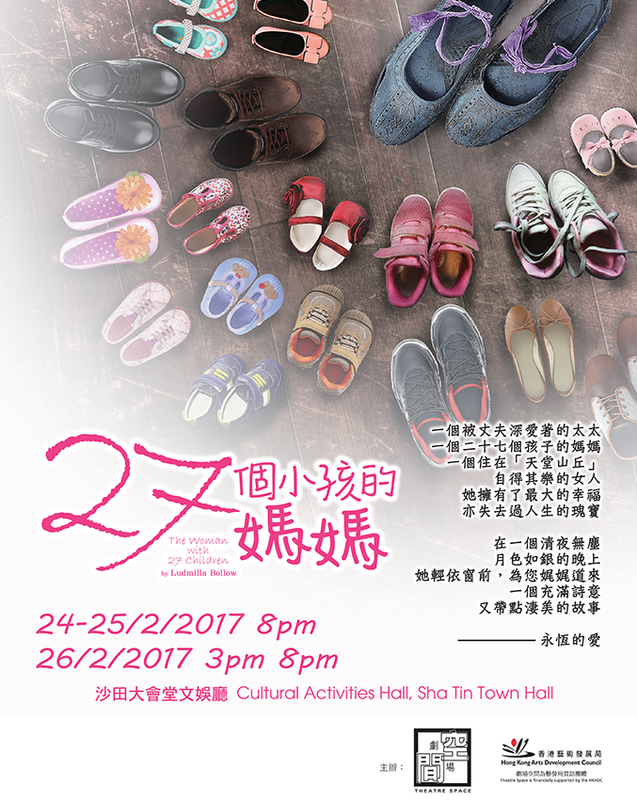 A cool poster image for Ludmilla Bollow’s The Woman with 27 Children which plays in Hong Kong this month at Sha Tin Town Hall. 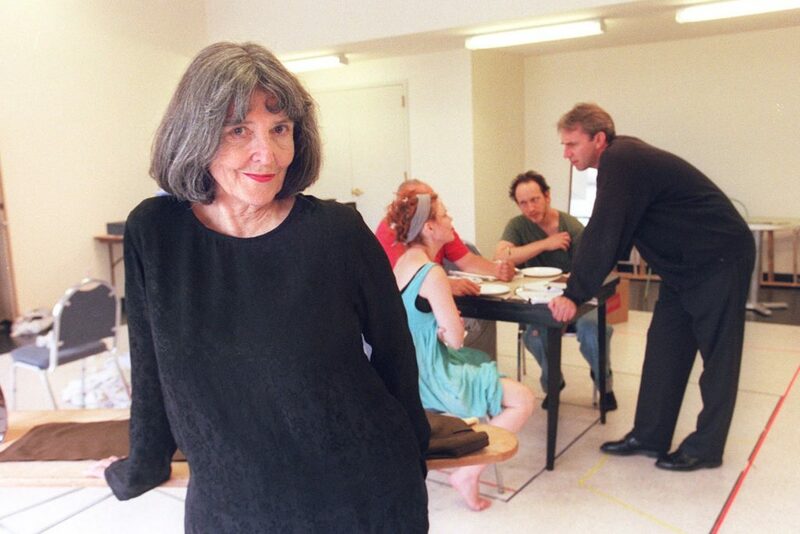 Congratulations to BPPI author Desi Moreno-Penson, winner of Arizona Theatre Company’s 2016 National Latino Playwriting Award for her play BEIGE. Congratulations to BPPI Authors Christina Masciotti and Betty Shamieh, winners of 2016 Guggenheim Fellowships in Drama.